Let us help you with your something old and something new, at Portraits35 we offer a range of services that have it covered. Something Old - At Portraits35 we offer a unique service, we have a range of 35mm retro cameras. 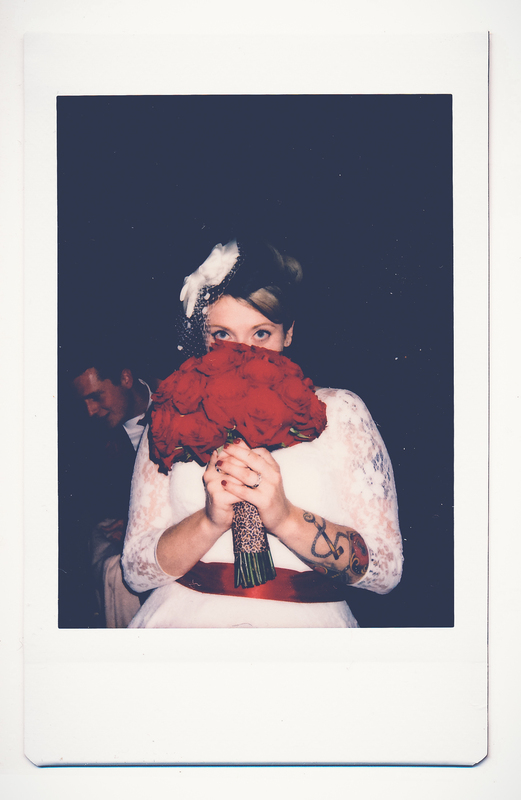 If you are looking for that ultimate vintage film then why not add this service to your wedding package. The images will be as unique as your day. 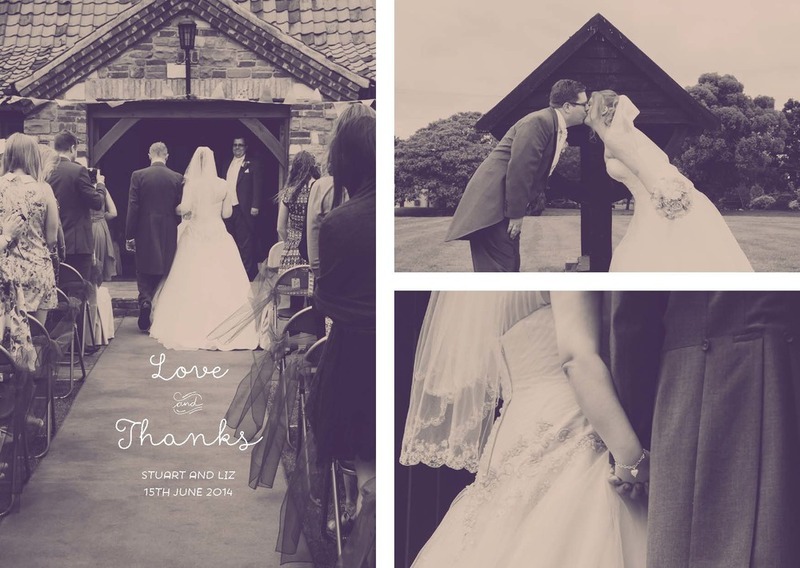 Something new - we provide a range of wedding albums to display your beautiful images. Designed by us, you select your images and we will produce a bespoke wedding album that will add the finishing touch to your day for you to cherish. Our services are never ending, at Portraits35 we are all about the please and thank you's, and what better way to do that than to use your very own images. 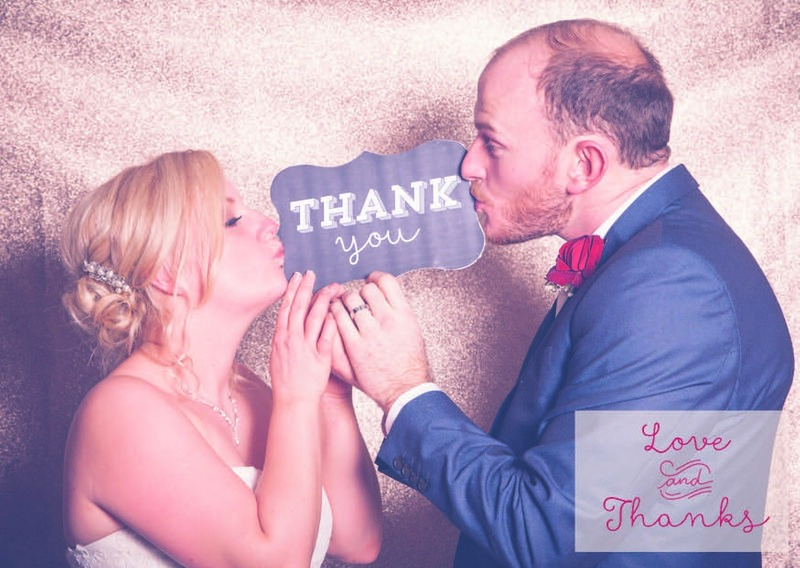 We make bespoke postcard thank you's as a special reminder of your day. Prices start from £70 for 100 cards, for more information on any of the services please click the contact me link below.